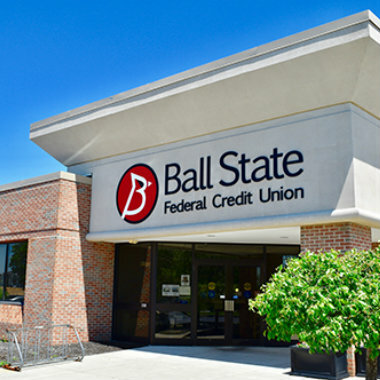 You trust Ball State Federal Credit Union to provide you and your family with quality products and services to meet your financial needs. We’ve joined with a dedicated team of insurance professionals to bring you the following TruStage® Insurance Products. 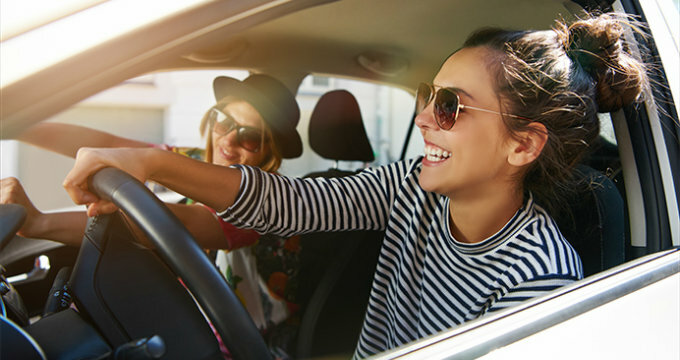 Visit trustage.com/health/get-started or call 1-888-416-2166 to get started.